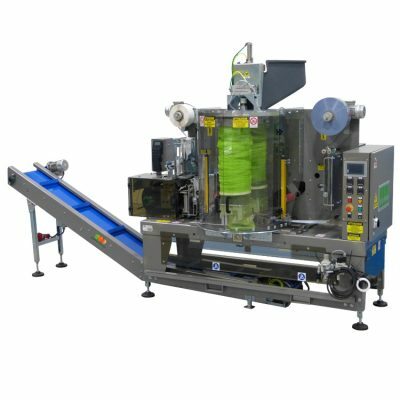 This machine can pack fruits and vegetables into bags, such as Sormabag, Sormabag-plus, eco-Sormabag, eco-Sormabag plus, Sormavertbag, Sormawrap depending on the units installed. 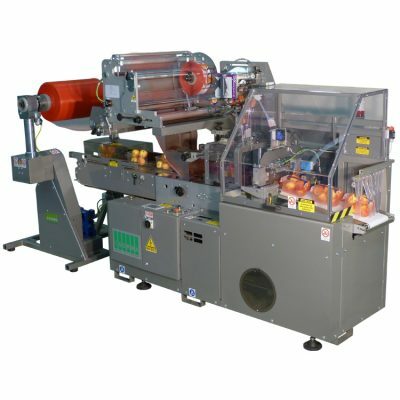 High-yield machine for packaging potatoes, onions and citrus fruit. 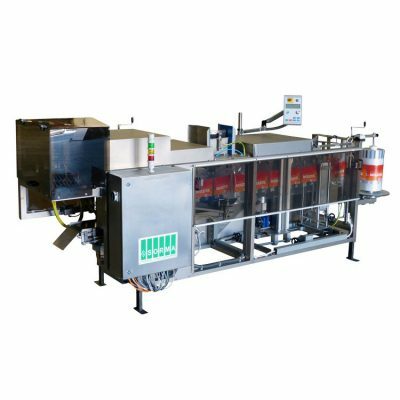 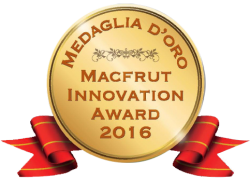 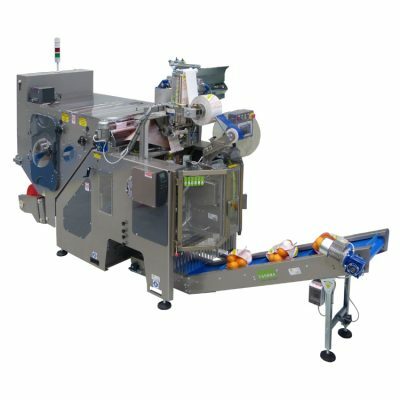 Horizontal clipping machine: automatically closes tubular nets containing delicate fruit and vegetable products: apples, tomatoes, aubergines, courgettes. 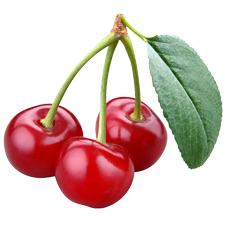 PK10-112 has been designed to assure a high performance 0,5-1-2 kg punnets. 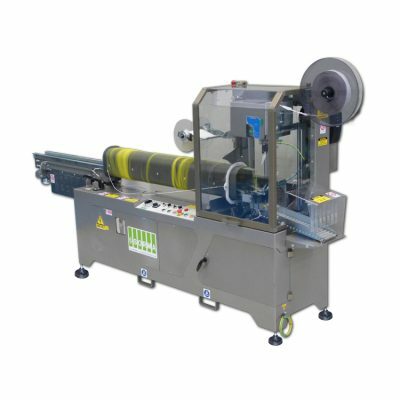 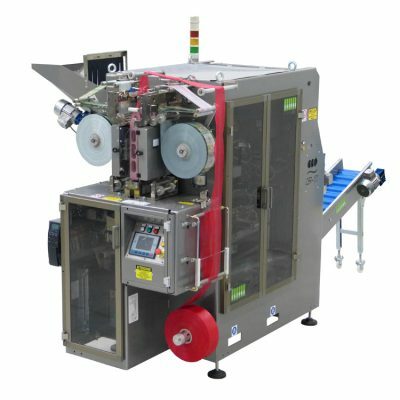 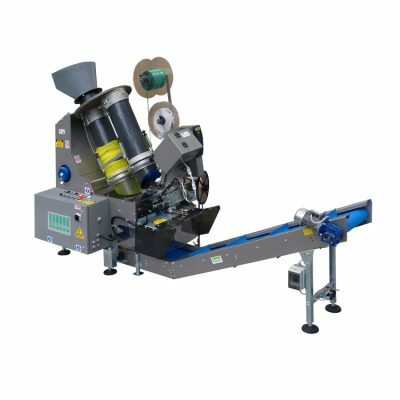 The FLW-150 packaging machine wraps punnets containing fruit and vegetables in plastic with a handle on top that can be customised by thermal transfer printing. 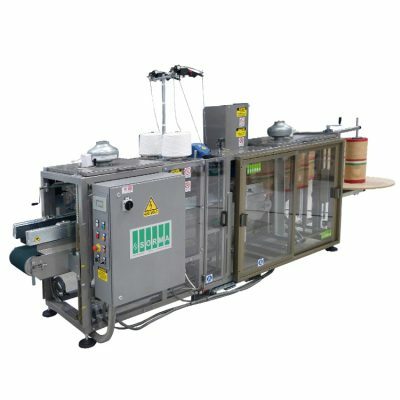 Vertical clipping machine with two 225 mm diameter net pipes. 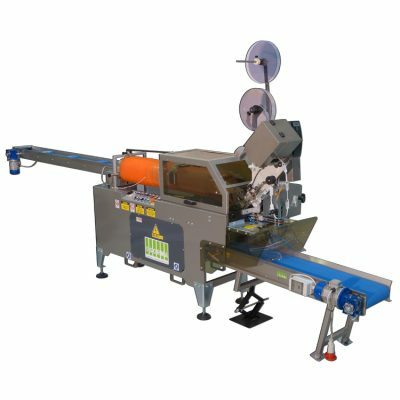 Versatile, productive, manufactured in welded painted steed. 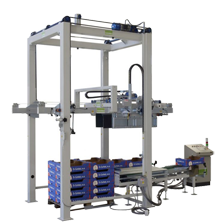 Intended to pack a vaste range of fruit and vegetables. 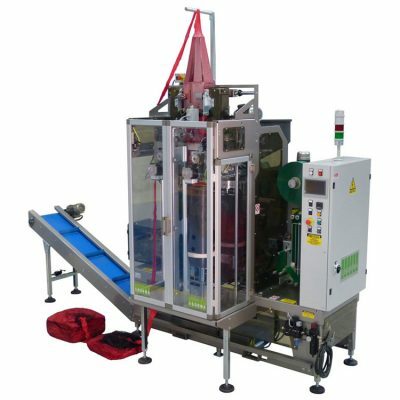 Net bag packaging machine for fresh fruit and vegetables.